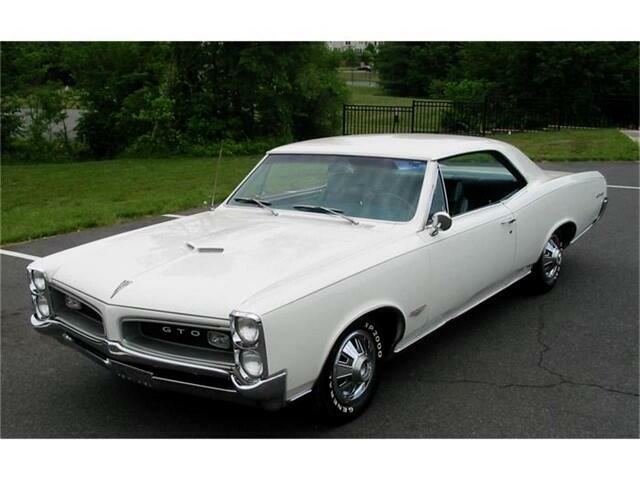 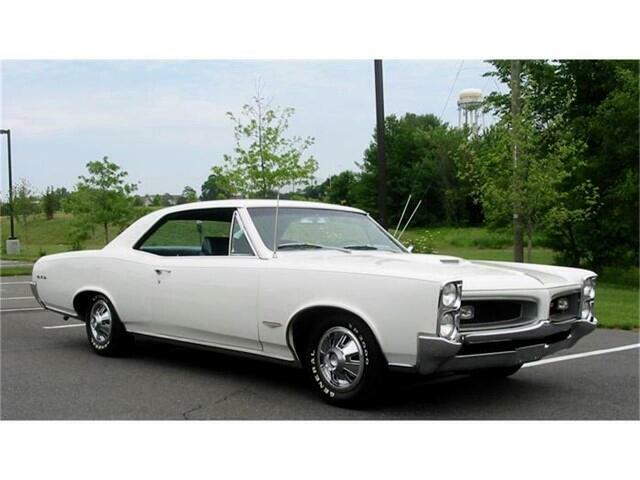 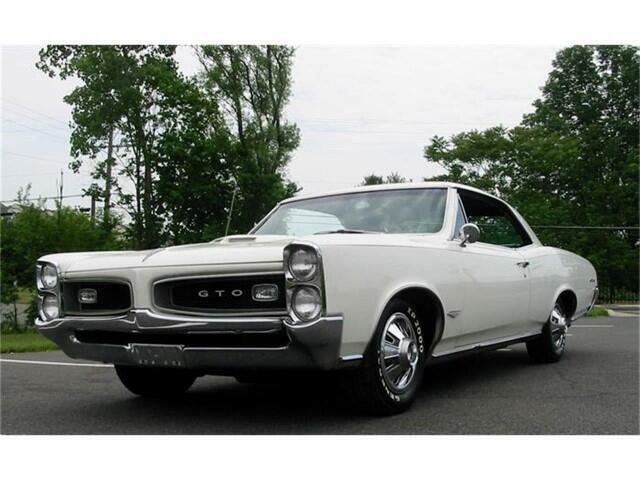 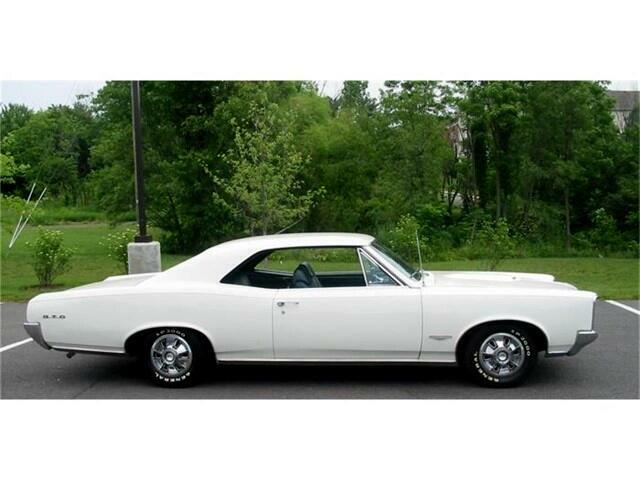 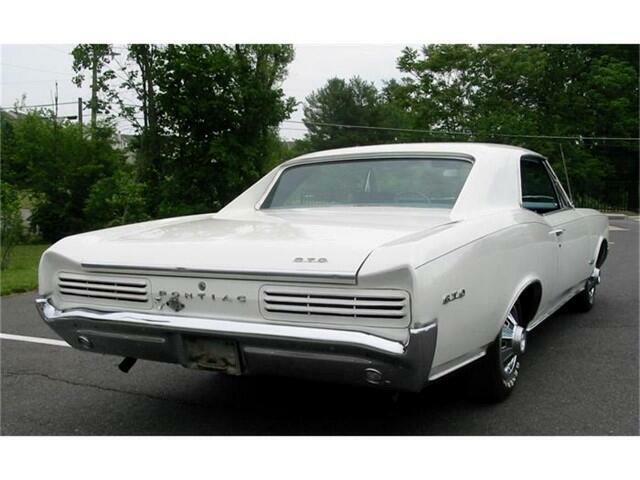 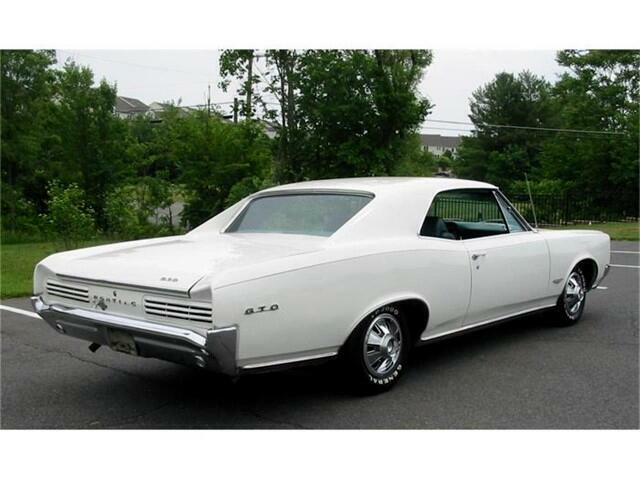 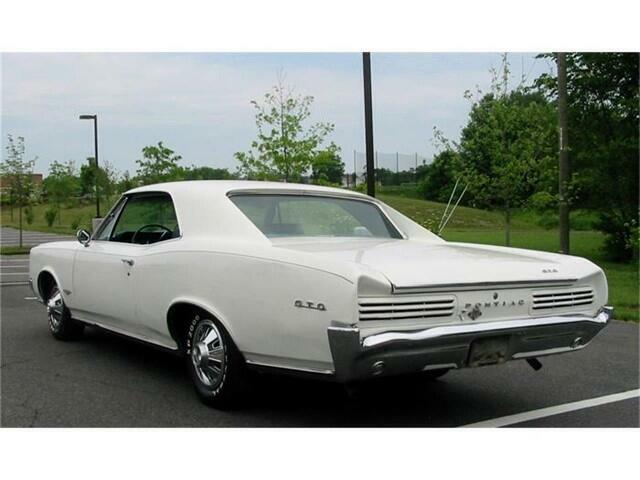 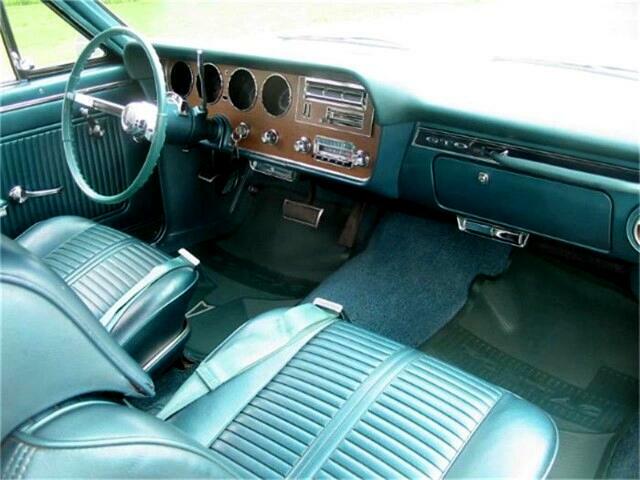 This is an original un-molested 1966 Pontiac GTO two door hardtop. 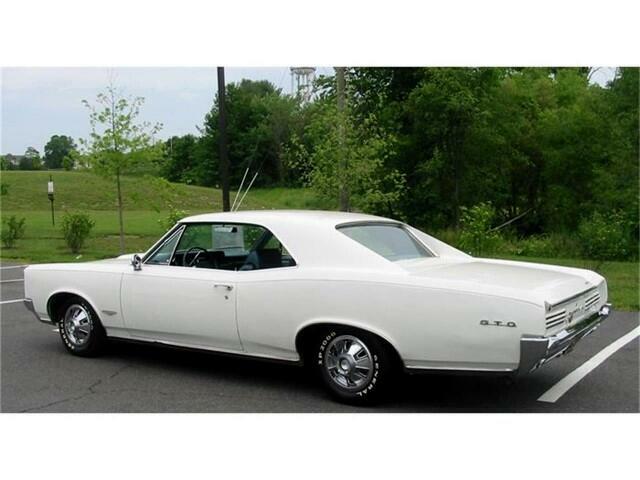 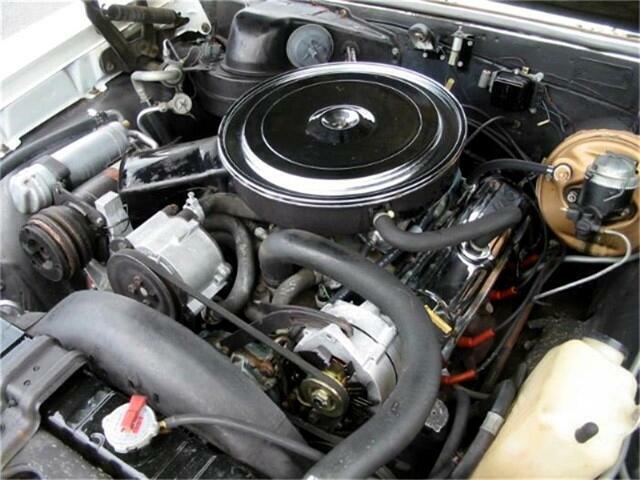 Has original 389 engine, with 4 BBL, automatic transmission, power steering, power brakes, factory air conditioning, factory headrest bucket seats, tilt steering wheel, optional wheel covers, and tinted glass. 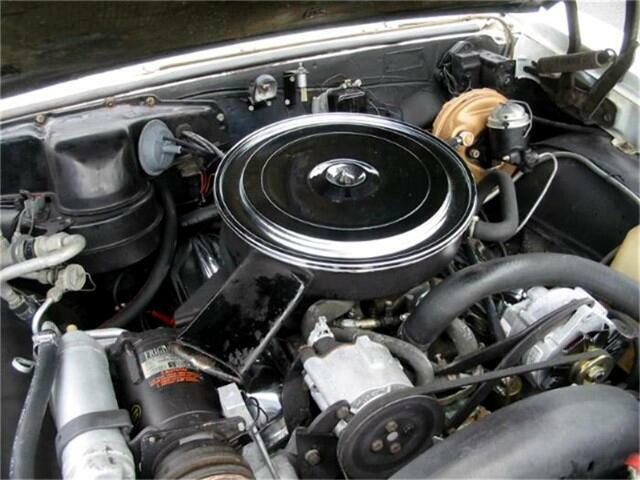 Car was sold new in California and still has all the factory California emissions, including the smog pump, intact and still on the car. 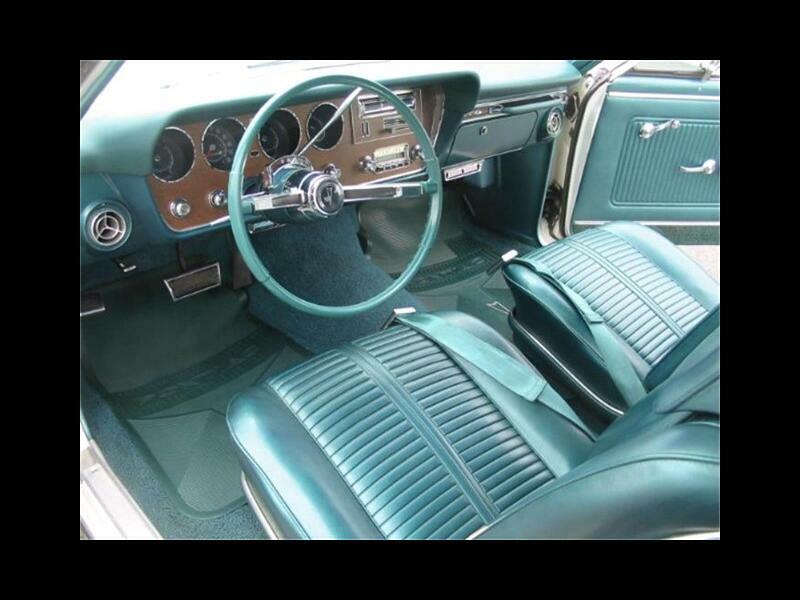 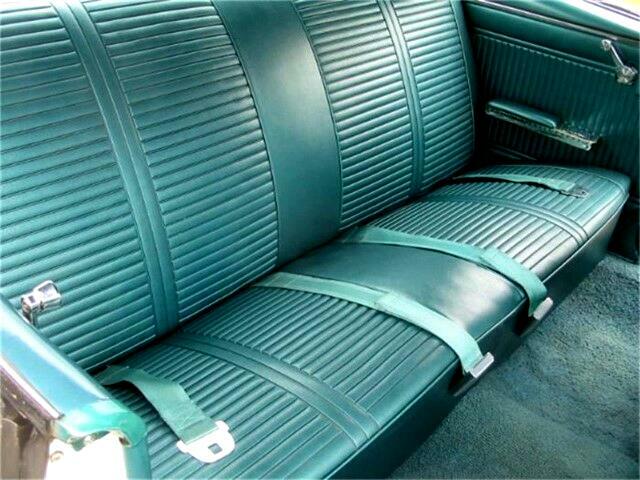 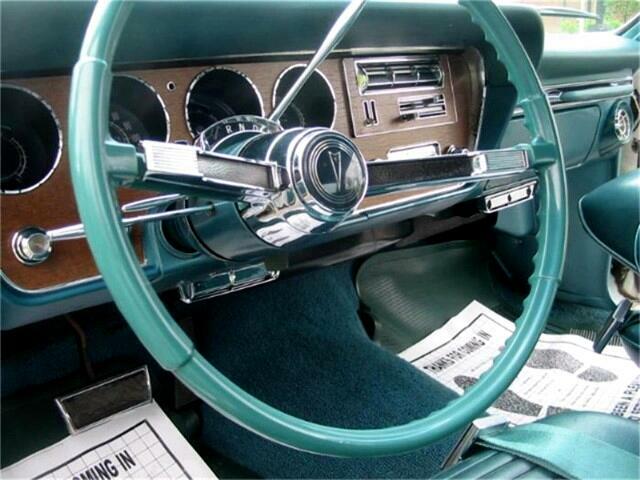 Interior is all original and super nice. 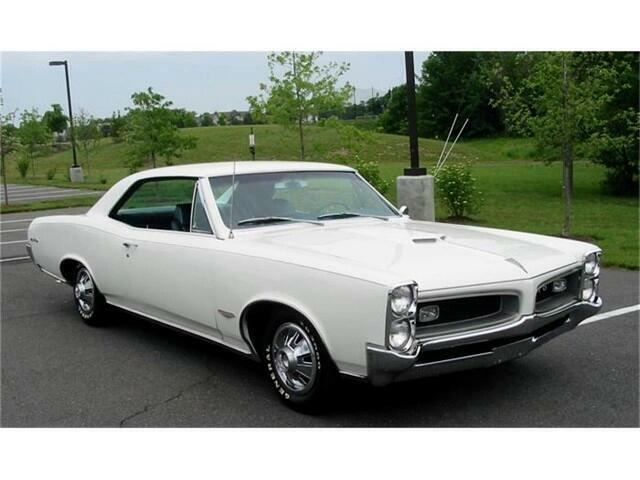 An excellent running and driving car in every way and totally un-molested. 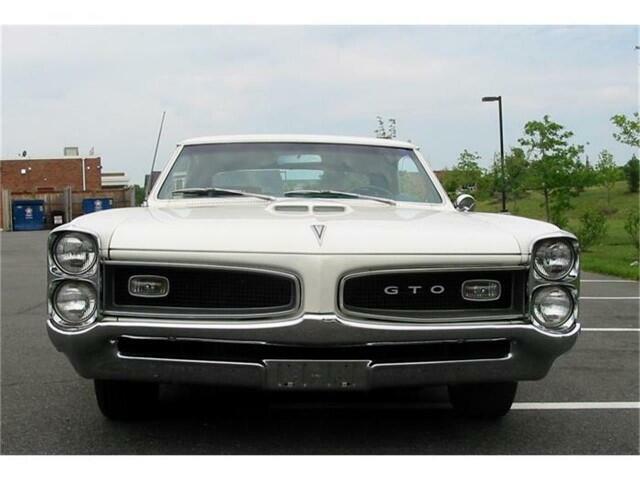 Message: Thought you might be interested in this 1966 Pontiac GTO.